Aerial photos of Papplewick near Newark in Nottinghamshire. Papplewick Pumping Station aerial photo. 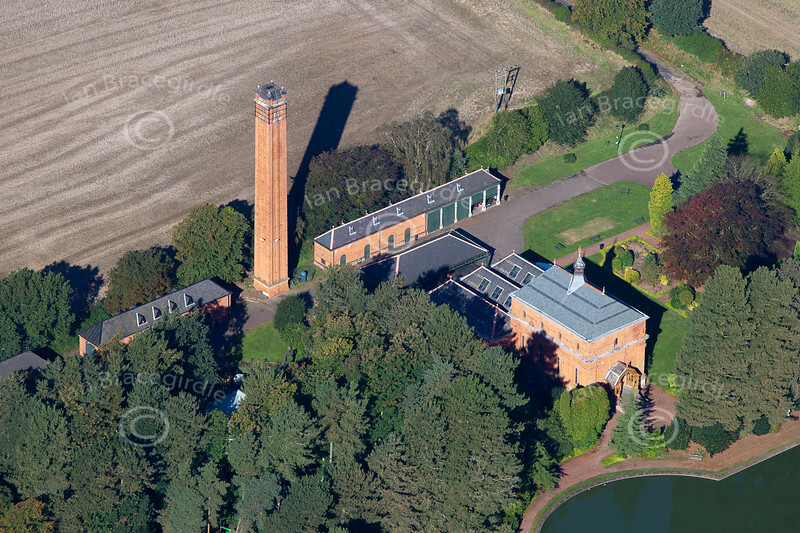 An Aerial photo of Papplewick Pumping Station, Nottinghamshire.